Working within the Restructuring and Insolvency Team, Nicola provides advice on aspects of insolvency issues to insolvency practitioners, businesses, lenders and creditors, management and other parties. In particular, as a contentious insolvency specialist, Nicola advises insolvency practitioners on the realisation of assets. This includes applications for possession and sale of property, and investigating and pursuing transactions that are considered to be preferences, undervalue or made to place assets out of the reach of creditors. She also advises individuals who are defending themselves against such claims pursued by insolvency practitioners, and defending directors from disqualification proceedings issued by the Secretary of State. Nicola also assists parties pursuing debt recovery and other monetary claims against debtors. She covers all debt recovery procedures (statutory demands and bankruptcy/winding-up petitions) – in which she has considerable experience – through to general litigation involving multi-party actions. 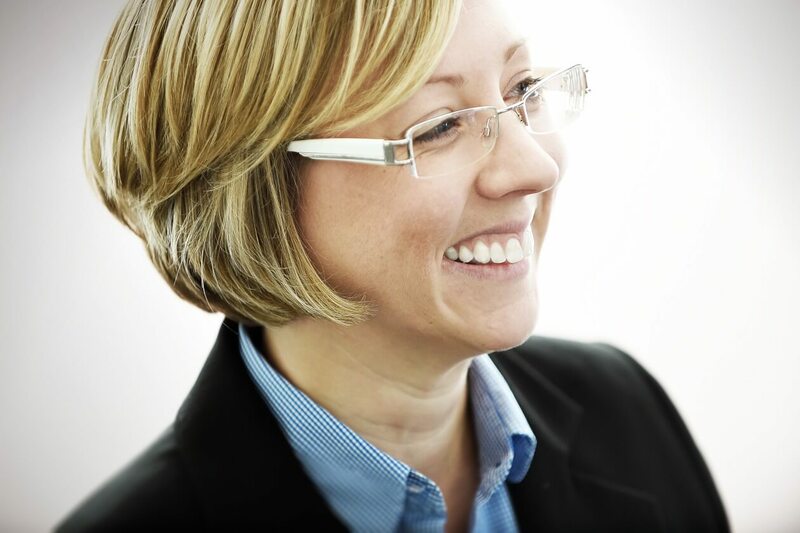 Nicola also deals with ‘chancery’ applications such as those for vesting orders of land on behalf of individuals and companies, applications for restoration, and dissolution orders of companies to/from the companies register.